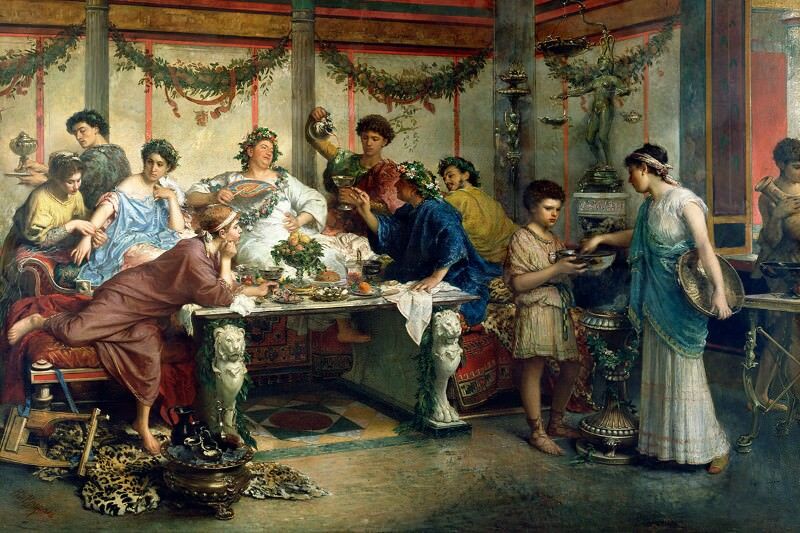 Our focus over the next half term will be studying various aspects of Roman Life. In English, we will link the features of non-fiction writing to our information and explanation texts. Our grammar will also like closely to this. Maths will focus on number, including Roman Numerals. Our DT will be looking at catapults and how they were used during Roman times. We will research, design, build and evaluate our own catapults! This is going to be an exciting half term! We will find out about the features of rivers, why we have them and why we need them. Our geography will then continue this journey, helping us to learn more about this topic. Our non-fiction writing in English will help us explain everything that we have learnt. In science we will look at living things, including plants, animals and humans. 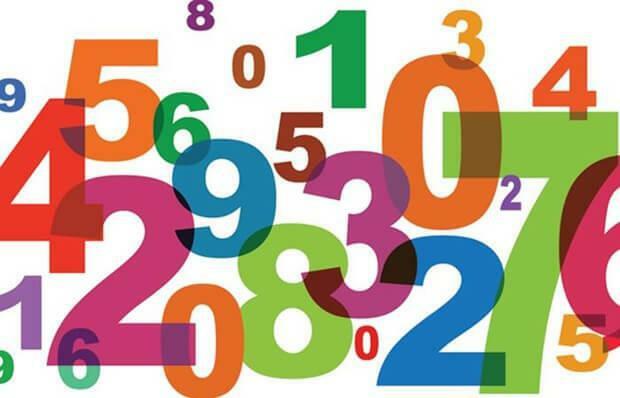 Our maths this term will focus on place value and number. We want everyone to become confident in using 4 digit numbers (counting, ordering, comparing) so that we can then have some fun with number challenges and reasoning problems. PE will consist of Swimming and Athletics. You will need your swim kits every Monday. 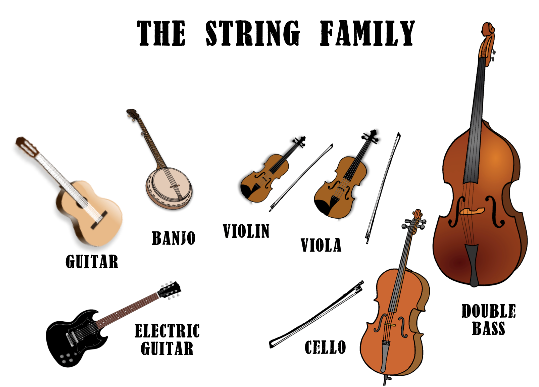 During music, we will begin to learn string instruments. Which instruments do you think they could be?